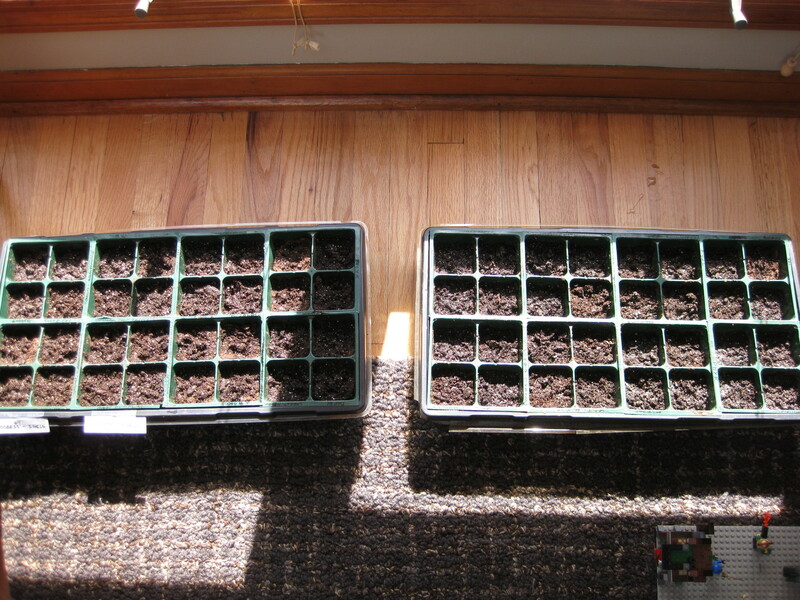 Seeds started today: lettuce, kale (lacinato and traditional curly), peas (shelling and sugar snap), and spinach. Welcome spring. Thanks for getting here early.